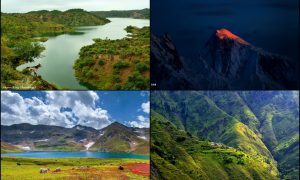 After the immaculate success of PakistanKaPlus Season 3, Episode 2 of The Kalash Valley, Zeera Plus’ PakistanKaPlus series returns with its latest episode, which highlights the ever-so-beautiful and breathtaking Chitral Gol National Park! 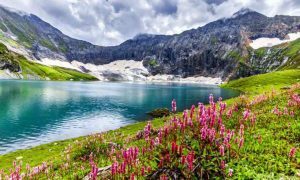 Situated in the scenic valley of Chitral, Chitral Gol is a narrow path-valley, with its gorge broadening into a basin after 18 km. Surrounded by high peaks, the Chitral Gol flows into the Kunar River, making it a hot tourist attraction. However, if you’re wondering what sets the Chitral Gol National Park apart from similar beautiful landscapes, you can take a look at Zeera Plus’ effort to promote the magnificent Park in the last episode of PakistanKaPlus Season 3! 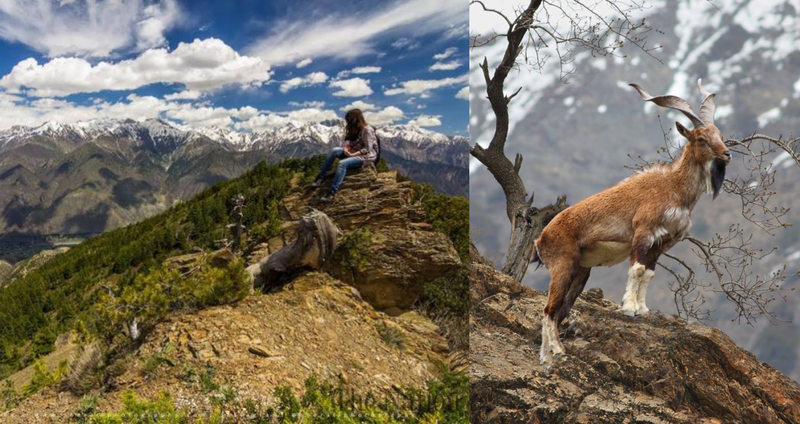 Renowned for their ‘snake-eating’, the Astor Markhors live in the Chitral Gol National Park, which is home to almost 650 Markhors, an animal that is rarely seen but always admired when encountered. Apart from the exotic wildlife, several glaciers also line in the park through which many springs make their way and form a long, cold stream of water! 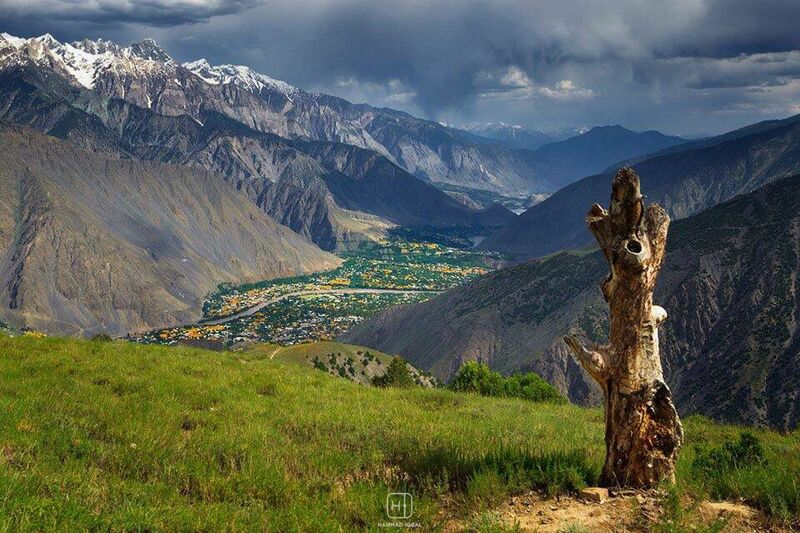 If you take a trip to the Chitral Gol National Park, the Birmoghlasht part of the park is going to leave you awe-struck, once you see the Mehtar Summer Fort. The Deodar trees, Chakor birds and hosts of Jasmine flowers also ease the heart, providing a serene experience. 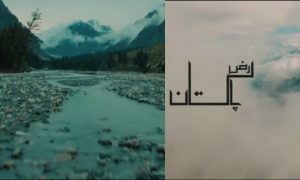 PakistanKaPlus by Zeera Plus is doing a terrific job trying to promote tourism in Pakistan through their video series and this episode of Chitral Gol National Park is the paragon of how aesthetic, elegant and bewitching our country is! 13 Pictures That Will Prove You Don’t Need To Travel Outside Pakistan To See Beauty!